The battle for nightly cable news ratings has gotten more fierce since the election of Donald Trump. The hosts of these shows have become more willing to directly criticize their competitors. 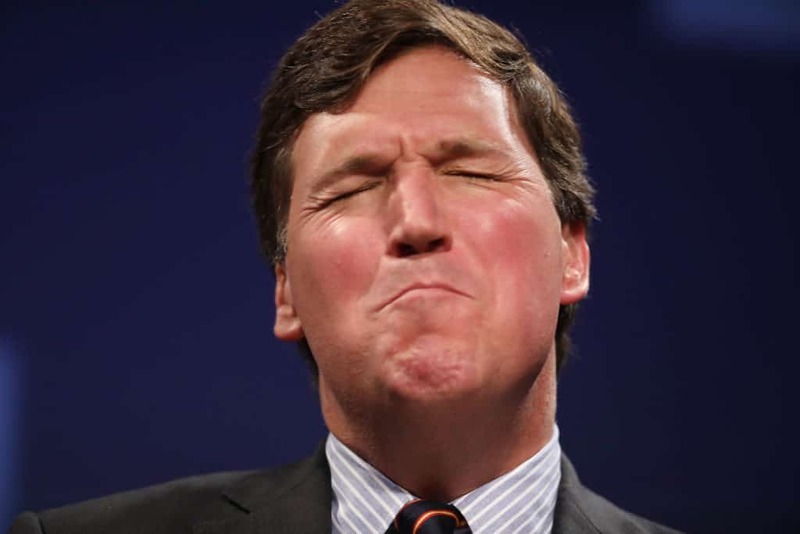 Tucker Carlson did just that last night, taking aim at his 8 PM opponent, MSNBC’s Chris Hayes. In a rant that began about Alexandria Ocasio-Cortez, Carlson took shots at everything from Hayes’ masculinity to his glasses. After referring to Ocasio-Cortez a “moron”, for her Green New Deal, Carlson went in on Hayes. The host claimed, “Chris Hayes is what every man would be if feminists ever achieved absolute power in this country: apologetic, bespectacled, and deeply, deeply concerned about global warming and the patriarchal systems that cause it.” He then went on to compare Hayes’ show to that of Ellen DeGeneres. In early March, Carlson faced criticism for misogynistic comments he made during a radio appearance in 2005. These latest comments may be seen as following a similar pattern.